Why You Need Extra IT Support and Solutions to Sustain Your Business? There are a few foundation pillars on which the performance, success, and longevity of a business stand. If one of the pillars goes uncared and unmaintained, the business may suffer hiccups, and eventually, fall. 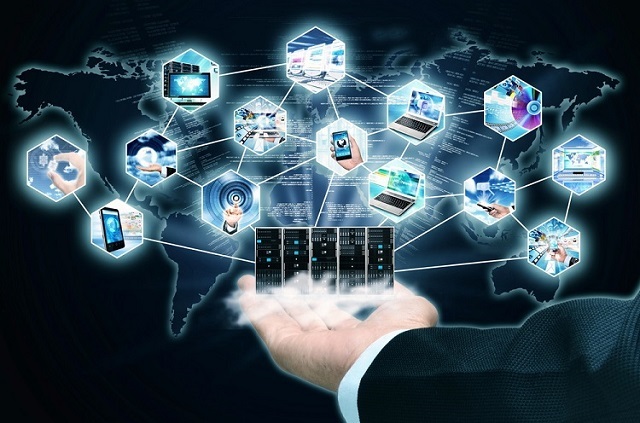 IT infrastructure is one such pillar in most businesses, without which you can’t carry on with small to big data related, account related, connectivity related, ecommerce related, and other crucial tasks. IT infrastructure, which comprises of servers, networks etc. needs a prominent and consistent support system to carry on smoothly in supporting and backing up a business, a project, or a system. But with small and medium businesses there lies a problem. They find it too costly to maintain a separate department for IT support, server support, network security, and such jobs; especially when their revenue sharing with such IT maintenance is highly affected. But then again neglecting the maintenance and care highly affects the business over time. 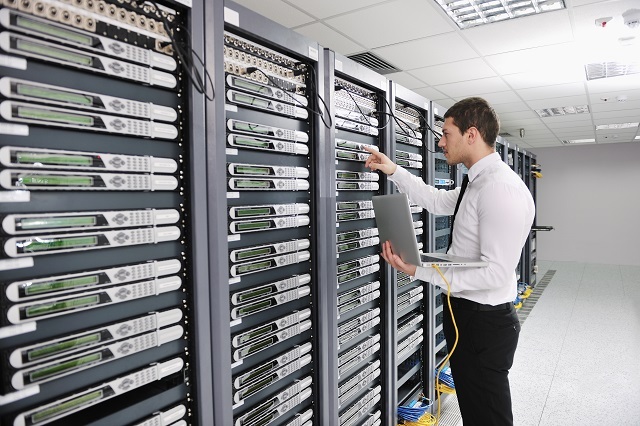 A massive downtime of the servers may result in huge losses, stall in production, and loss of connectivity, and a bad impression before customers, associates, and clients. Hence, dedicated maintenance and supervision of the servers, network, security of systems are required, whether you employ salaried individuals for this or want to do it yourself. If you are not an IT geek to parallelly handle business and IT support, you can, therefore, try an easy solution to keep things running without high expenses. The Solution to It Support! IT support and solutions to various problems, downtimes, and maintenance and supervision of the IR infrastructure can be continued at a low and affordable cost by simply hiring IT support solutions as a third party service. It’s as simple as outsourcing the job. You don’t hire employees, and rather hire the service from a third party. This makes sense for small and medium businesses, which are eliminated from the responsibility of maintaining salaried IT staffs. While changing a staff may not be as simple as that, and involve counseling, re-training, giving notices etc., changing the third party IT support and solutions can be really easy. If you are not satisfied with the service, you may simply switch from the old company to a new one of your choice. And this is plain and straight business, as you won’t be questioned. With experienced professionals taking care of your IT infrastructure and security in a globally standardized way, you will never again have to worry about many things. A third party IT Solutions Company, taking care of IT support of many businesses will have a standard and updated way of working. Hence any update in software or technology will be absorbed and implemented by them sooner than IT guys you employ on salary and train internally. With internal IT department and a few reserved servers and VPNs, you may see down times that will last as long as the problem persists. But when your IT infrastructure is supported by third party solutions, then they will take care to arrange appropriate backups at such times due to the high availability of extra resources with them. Your investment on IT infrastructure may also be controlled and minimized when you are guided from the very beginning with setup by experts of IT support and solutions. This is good for small businesses, who would like to count on every bit of money they invest. The best part of hiring a good IT support and solution company is to ensure protection and maintenance round the clock while eliminating downtimes and problems before they occur.